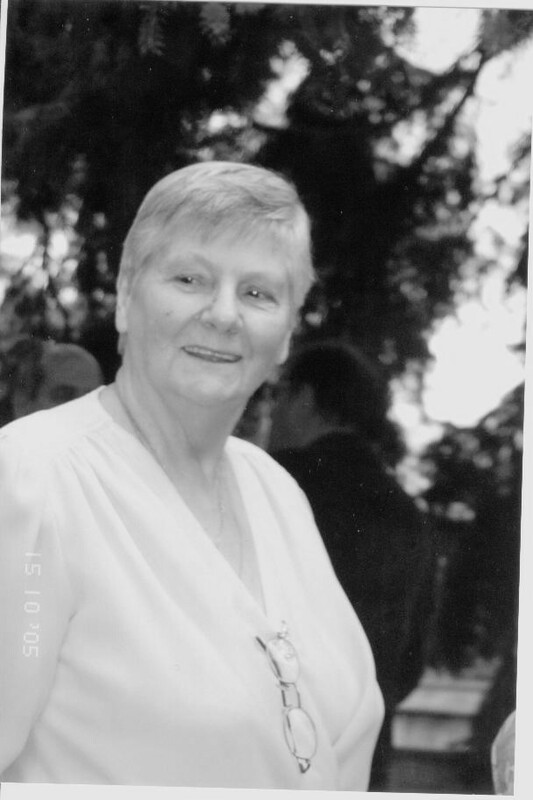 After a long and joyful life, Carmina De Oliveria 88 wife of Francisco De Oliveria (predeceased) passed away peacefully at Credit Valley Hospital on April 12. 2019, surrounded by her family. Carmina adored her family and leaves behind 2 daughters and 2 sons, Helia, Tony, (Christine) Frank, (Janina) and Heather. She is remembered also by her 5 grandchildren (Marilyn, Krystal, Terri, Alexander, and Jason) and 2 great-grandchildren, Cassiopeia, Elora. She will be greatly missed by the many people she touched. In lieu of flowers, contributions may be made to the Canadian Cancer Society. Heather and family , So sorry for the loss of your mother my prayers are with you and your family at this time. Heather & Helia, Deepest condolences on the loss of your beloved Mum. My thoughts and prayers are with you. Tony, I'm sorry for your loss and may God let her rest in peace. As nossas profundas condolências e que Deus lhe guarde. May care and love of those around you provide comfort and peace to get you through the days ahead. My most sincere condolences. Frank, so sorry for your loss. My sincere condolences to you and your family at this difficult time. It is very hard to lose a Mom. Just remember all the happy occasions and important life events that she was a part of. This will help you through. My sincere thoughts are with you and your family at this difficult time. Frank, I am truly sorry to hear of the loss of your mother. I thoughts and prayers are with you and your family in this time of sadness. My prayers are with you and family. Very sorry to hear about your loss. - Marcin. Dave and I send our deepest condolences to Helia and the family. We are so very sorry for your loss. Our deepest condolences to all of you. Carmina was such a sweet soul. May she rest in peace.